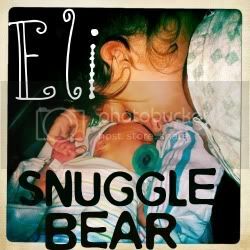 Snuggle Bear Eli: Button love. My mom isn't in my life to give me any motherly advice. 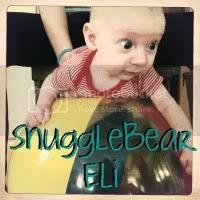 in hopes that other moms will see my blog and give me some much needed tips and feedback.